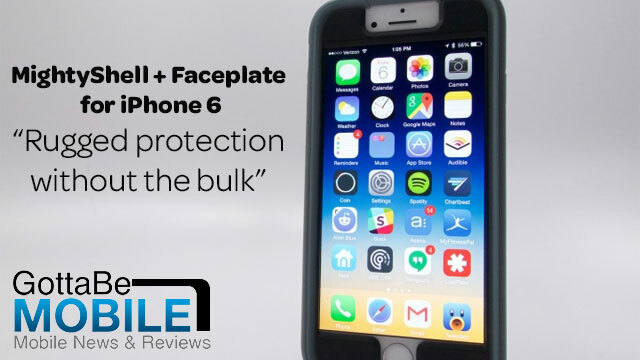 Chip Chick calls MightyShell + Faceplate a “Crazy Tough yet Slim Case,” which “ramp up protection for Apple’s newest and perhaps most fragile phones.” Read the entire review here. Technology Tell called MightyShell + Faceplate “yet further indication of why so many customers turn to Speck. It’s about protection for the long haul, and it’ll certainly work in that regard.” Read the entire review here. Read the entire review by Gotta Be Mobile here.